China Robinson’s, main purpose for writing her books is to help others. She candidly shares life experiences through her works. The dynamic speaker focuses on inspiring her audience to see their ability to be self-empowered and be in control of their own choices while overcoming obstacles blocking one's destinations in life. 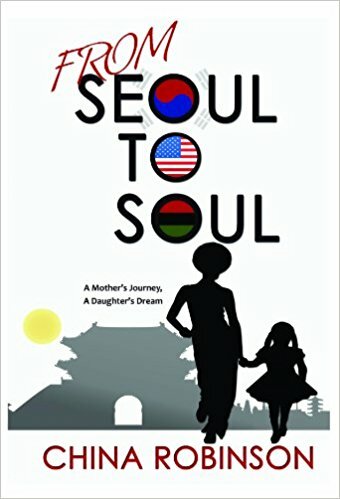 In her memoir From Seoul To Soul a Robinson describes her struggle with an identity crisis because of her Asian features. She overcomes and embraces her lost past, when her supermodel daughter takes her back to her roots in an unexpected yet victorious style. The proud mother of three, journeyed around the world as a flight attendant for some 23 years (now retired). 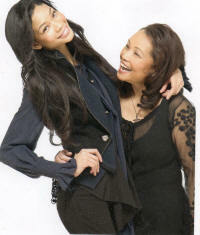 Managing her daughter Chanel Iman for the first 6 years of her amazing modeling career, China has seen up close every aspect of the fashion world and understands it as a business. Also the author of Who Said You Look Like A Model? 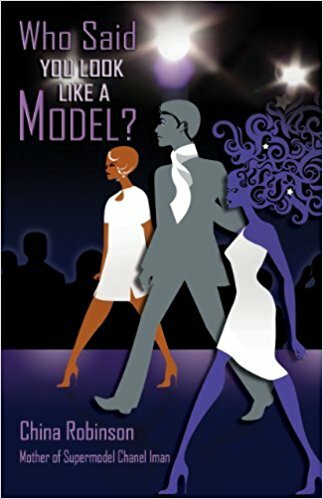 she shares how aspiring models can begin and build a modeling career in this very competitive industry by simply being yourself while knowing what you are up against. An insider's view of what it takes to become a successful model. Though Chanel (now an adult) is self-managed, Ms.Robinson continues to work as her daughter's advisor and personal assistant. China Robinson now is a motivational speaker inspiring others to embrace self-empowerment..
Ms. Robsinson also inspires young people to embrace their passions and dreams through determination and self-discipline. She will speak to them on "Owning Your Dreams", how to plan, organize and develop a career strategy that will take you as far as your heart desires. Tell us how much you like China Robinson. Who Said You Look Like A Model?